Hola mi gentes! I hope all is good. Well, here we are another month has flown by and it is time for my hair update! 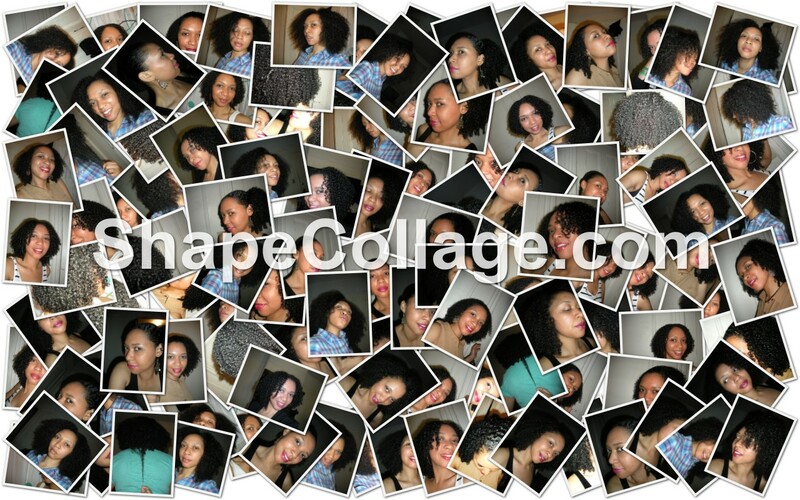 As you can see from the collage, I took a lot of pics in June. 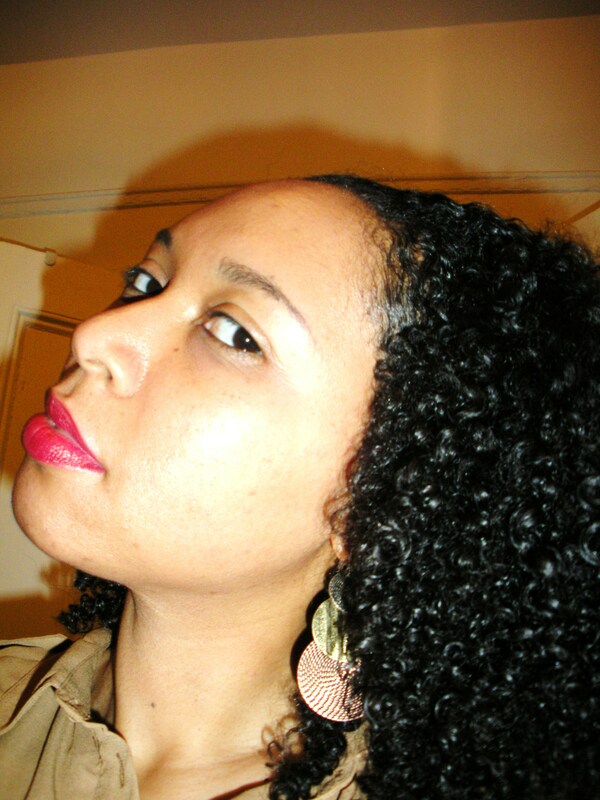 My regimen hasn’t changed much; WNG’s are still my bff, Giovanni’s Weightless Moisture Direct Leave-in remains my go-to conditioner, and EcoStyler Olive Oil Gel continues to maintain my curlz and frizz control. One last constant—GROWTH! You would think I am shampooing with fertilizer as much as it growing…lol. How was your June hair experience?